Aromatherapy tips for study & exams! It's the time of year when students are frantically revising for forthcoming exams. 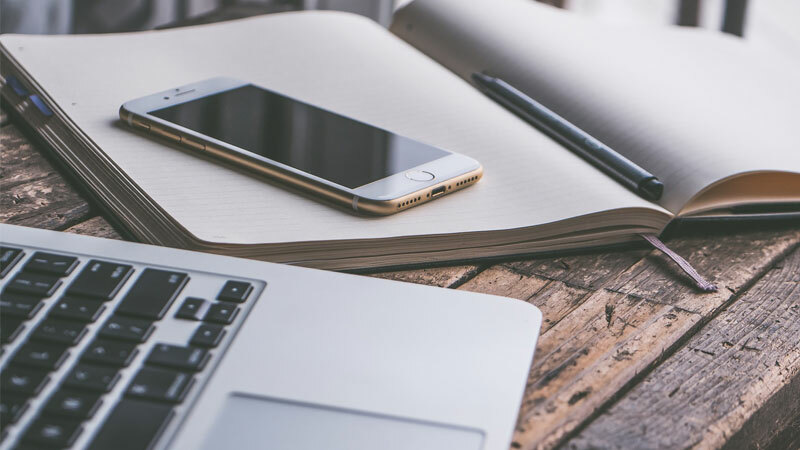 We know how stressful it can be, so we’ve pulled together some handy tips on how aromatherapy can aid your study and keep you calm! Hay Fever - Stop the sneeze with essential oils! Allergy season is in full swing! 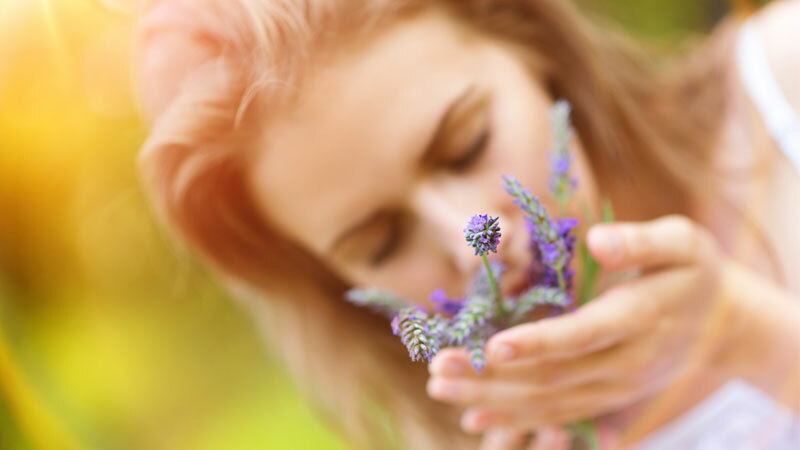 If you are one of the ‘one in five’ unlucky sufferers of hay fever, then do not fear this year; read on our blog to find out how essential oils can bring some natural aromatic relief. Essential oils for lifting the mood this Spring! The Vernal Equinox means longer, brighter, warmer days are just around the corner. 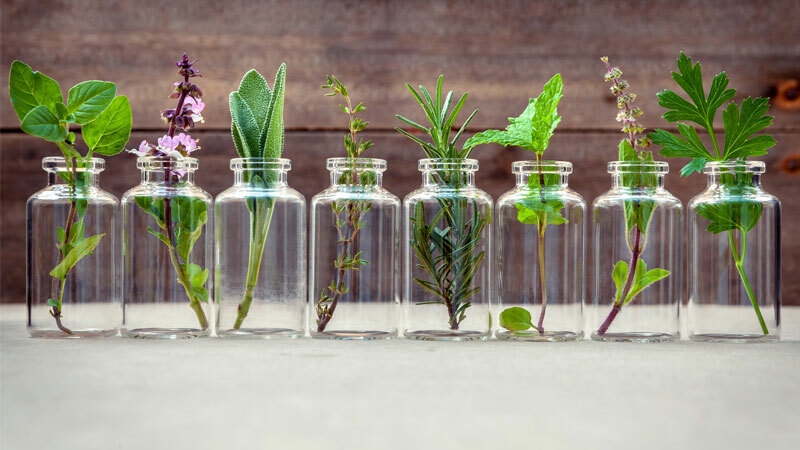 If you’re still feeling low after the dark Winter months read how essential oils can help to lighten and lift your mood for Spring! 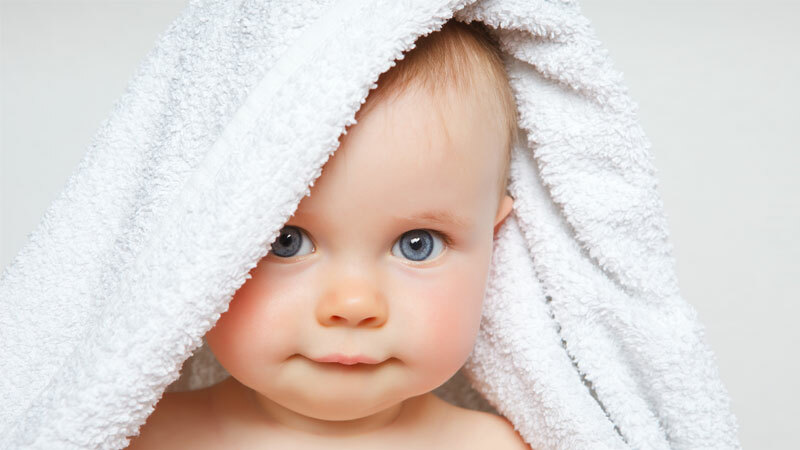 Follow our expert advice on using essential oils with babies and children. Find out which oils are safe to use and how to dilute them correctly for different ages. Discover how to introduce the oils safely and the best methods of application. Celebrity essential oil profiles - which oil are you? We’ve had a little fun this February, creating personality profiles for some of our favourite essential oils and matching them to the characters of well-known celebrities! Find out if any of these oils are the perfect match for you! Valentine’s day offers the perfect opportunity to spend quality time with our partners to remind ourselves of why we love them so much! Why not reconnect and create memorable romantic moments with our Valentine’s aromatherapy tips. The gloomy, cold winter months after Christmas can be especially challenging for our skin, hair and nails. 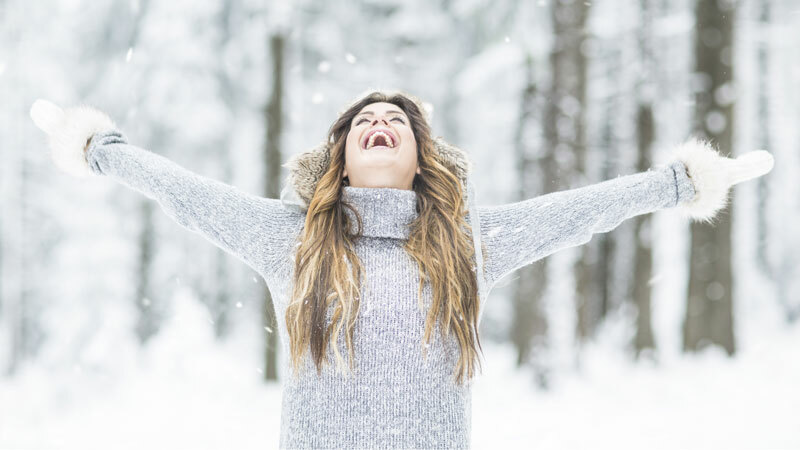 Follow our simple tips to banish Winter dryness and leave everything feeling beautifully nourished, moisturised and protected. 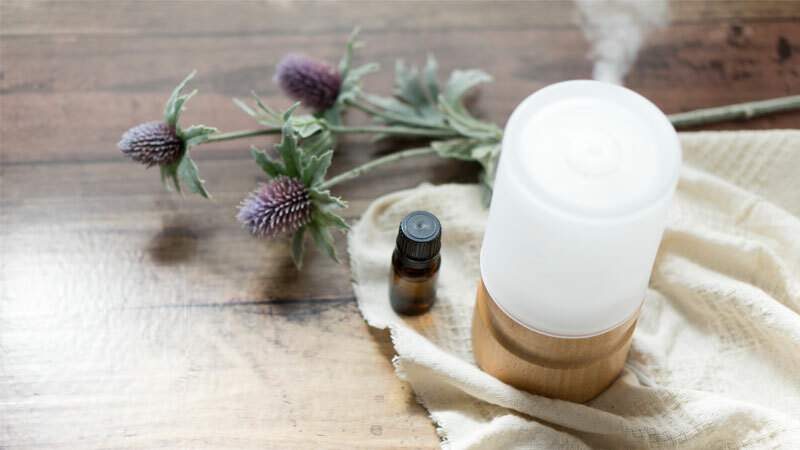 Diffusing essential oils can be extremely helpful for aiding relaxation and sleep, reducing stress, lifting the mood, increasing alertness, fragrancing and purifying the air. Follow our top 10 tips on how to diffuse them safely and effectively. Inhaling essential oils can have a powerful, almost instant impact on how we feel – effecting our emotions, mood and memory. They can also impact on our nervous system, triggering physical reactions that can last long after the scent is gone. January is often considered the most depressing month of the year – but this is merely just a thought. It can be what you want it to be. Try our aromatherapy rituals for beating the blues and encouraging a more positive state of mind!